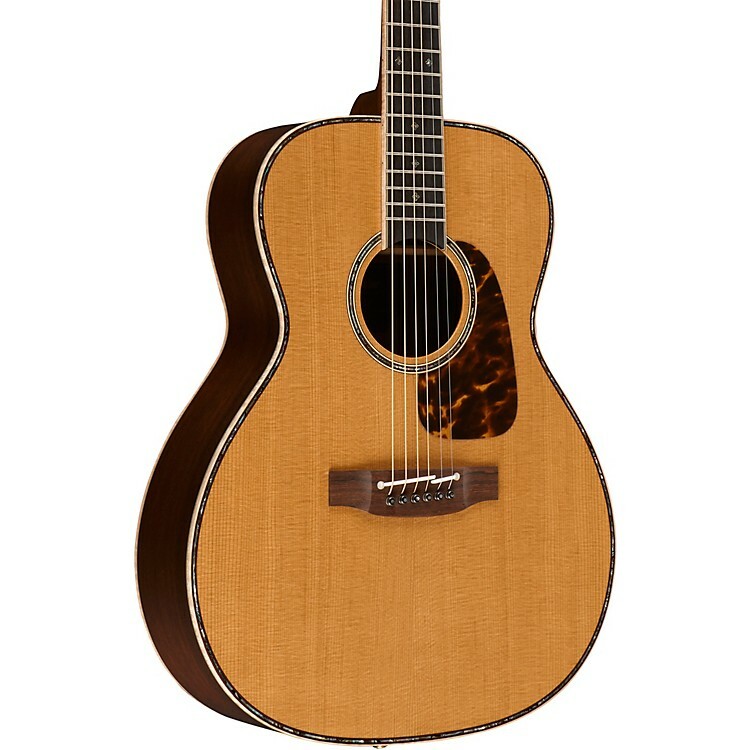 Limited run of popular Takamine model updated with Thermal heat-treated spruce top and Madagascar rosewood. Get your hands on one of these rare guitars before they're all scooped up. Order now.